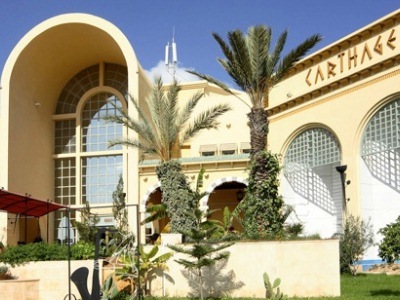 This 4 star hotel is located in the city centre of Tunis. 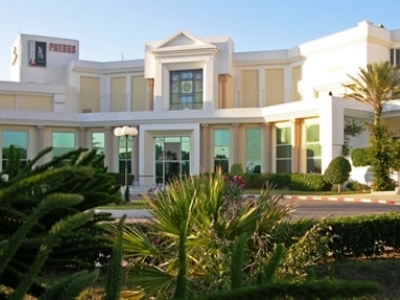 This 4 star hotel is located on the coastline of Tunis and was established in 2001. The nearest station is Tunis Station. 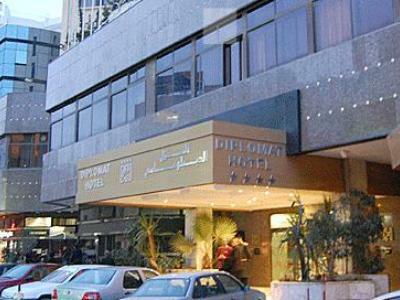 This 3 star hotel is located in the city centre of Tunis and was established in 1960. The nearest station is Tunis Station. 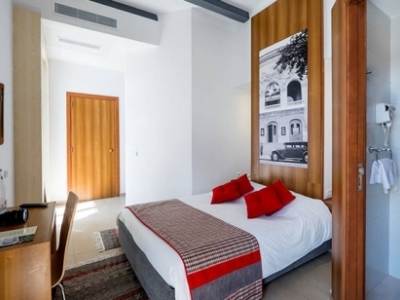 This 3 star hotel is located in the city centre of Tunis. 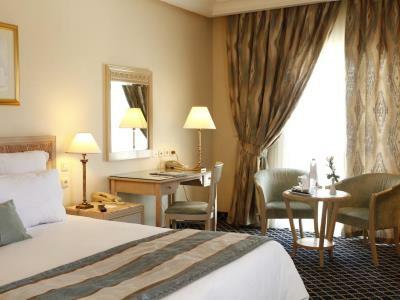 This 4 star hotel is located within the city of Tunis and was established in 1920. 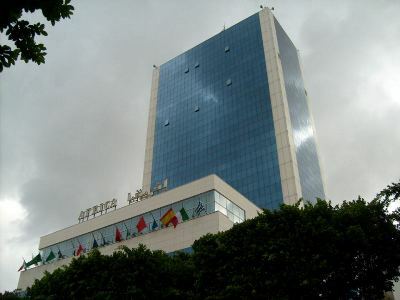 This 5 star hotel is located in the city centre of Tunis and was established in 2008. 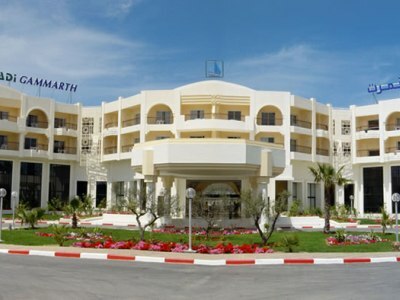 This 5 star hotel is located on the coastline of Tunis and was established in 2005. The nearest station is Tunis Station. 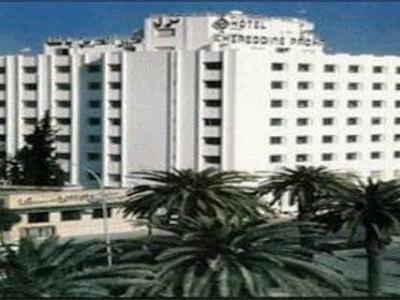 This 5 star hotel is located in the city centre of Tunis and was established in 1970. 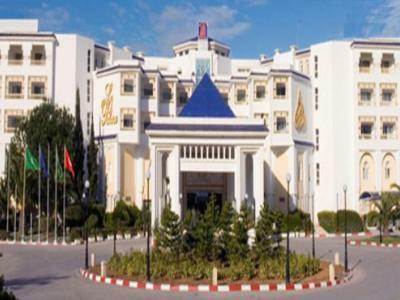 This 5 star hotel is located within the city of Tunis and was established in 2005.